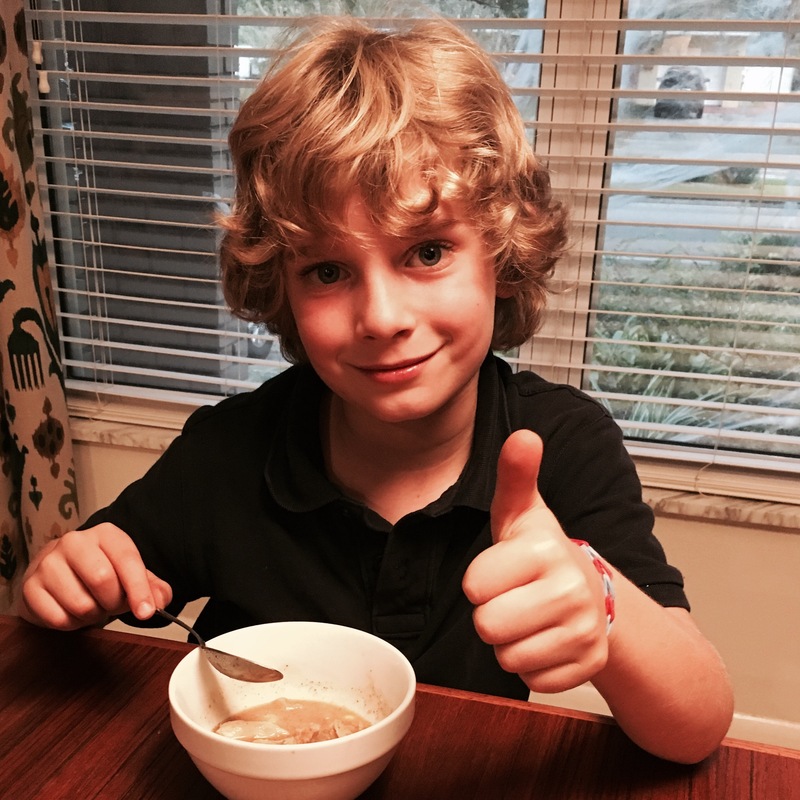 dad likes food – eating, cooking, researching, buying and talking about food. Now just like any grocery store, you can make all kinds of food choices at ALDI – everything from junk food to good, real food. They stock a lot of organic foods, chicken and lunch meats from animals raised without antibiotics (#1 factor in my book for meat purchase), and a huge selection of quality produce at prices you won’t believe. The closest ALDI to me is about 15 minutes away, so I typically don’t go in for just a few items. I make a list of what I need and know that I’ll inevitably pick up a few extra too. Some of the items I like there (for different reasons, but almost always related to cost) are: tortilla chips, almonds, wine, eggs, yogurt, bacon, lunch meat, chicken, frozen fish and shrimp. So here goes for what my last trip there yielded with prices. This new recipe from 100 Days of Real Food took me just about 40 minutes from start to finish and was absolutely delicious! It is part of the brand new cookbook “Fast and Fabulous” from Lisa Leake that was released on Tuesday, Oct. 24. The cookbook is full of great recipes that I can’t wait to make for my family. 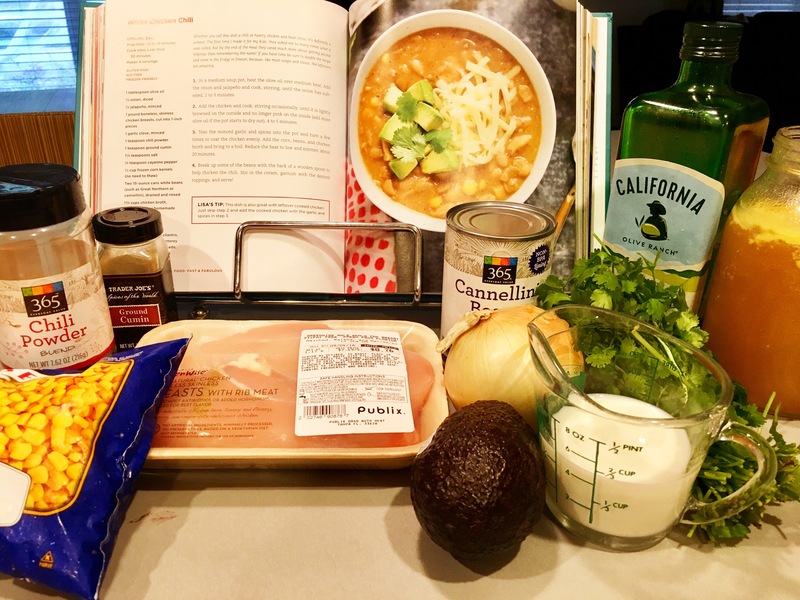 This White Chicken Chili is easy to make, yet tastes like something you’d order from a restaurant. She achieves great flavors without using tons of ingredients. It’s a complete meal in a bowl. I gathered everything I needed to make the recipe easy to prepare. I always recommend using the best tasting ingredients you can find. And for me, that includes using Publix Greenwise chicken. Personally I love making soup in my Dutch oven. 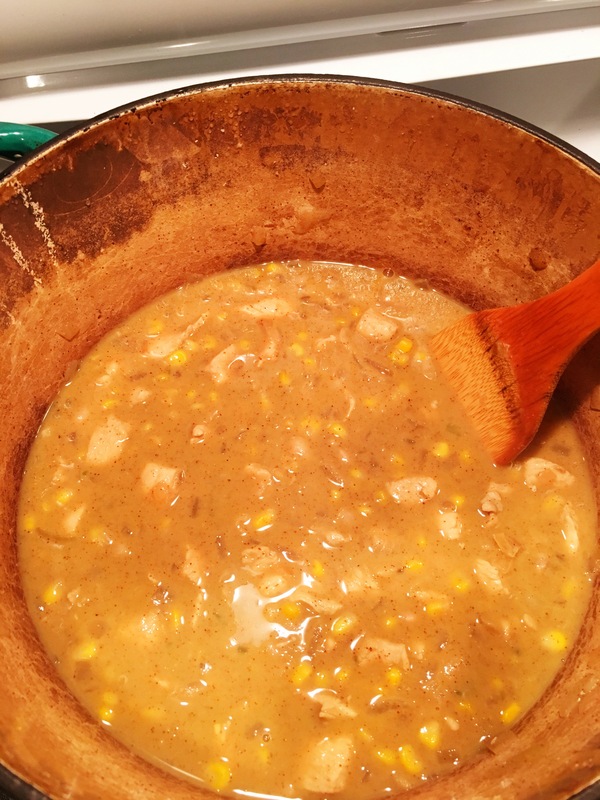 I included a few photos of it cooking as I added the ingredients. 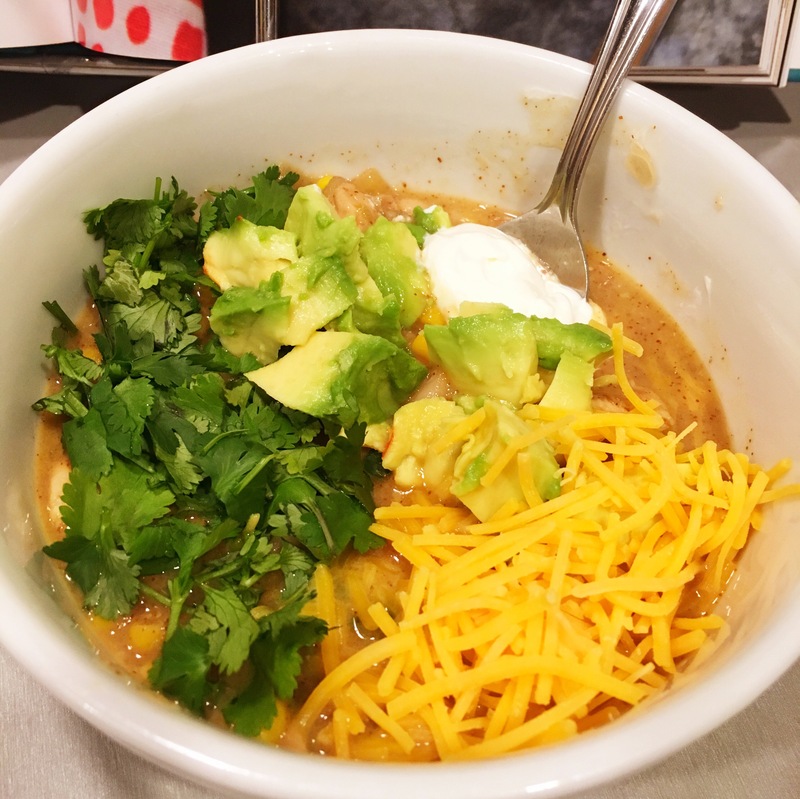 Here was my bowl topped with fresh, chopped cilantro, avocado, shredded cheese, sour cream and sliced jalapeños (not pictured). And the best part… my son loved it! Don’t take my word for it. Order your copy of this gorgeous hardcover cookbook for yourself directly from Amazon for only $16.48 – click here. 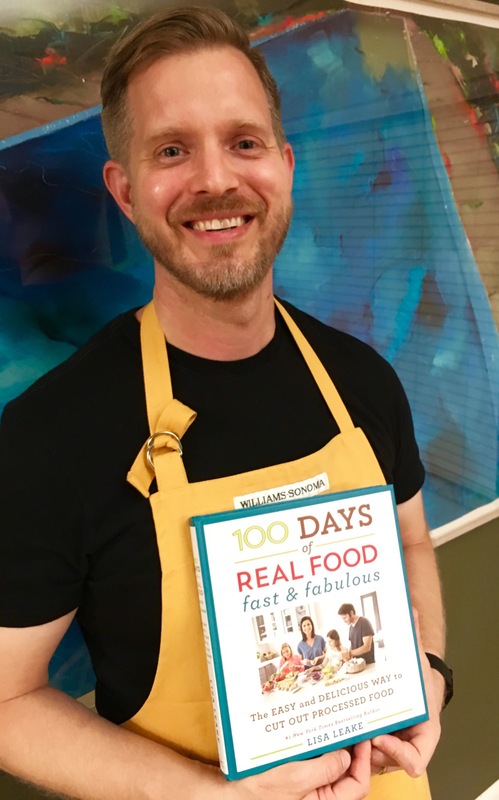 Today was a great day for me, and one big reason was that I received my brand new, pre-release cookbook from the writer and creator of the website “100 Days of Real Food” in the mail. It’s called “Fast and Fabulous” and is the second cookbook from author Lisa Leake. Her first cookbook made it to #1 on the New York Times Bestsellers List. I have a passion for cooking ‘real food’ for my family, and the website “100 Days of Real Food” was one the first big inspiration for me on this path. I can’t wait to share some recipes from the new cookbook with you soon! You can pre-order it now from Amazon here (ships Oct. 25). 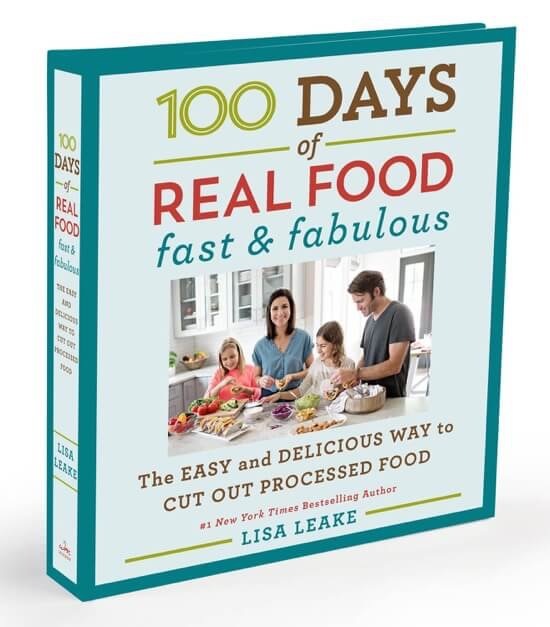 You can order the first cookbook from “100 Days of Real Food” on Amazon here also. 30 minutes is all it takes to make up this protein-packed, satisfying snack. Great for adults and kids alike. Anyone who likes popcorn will love this fun and healthy snack. You season them yourself, so make them with garlic, cajun, italian, mexican, spicy or any other flavor you want. This dressing is quick and easy to make with a few handy ingredients. It can easily be altered to match different flavors for your meal. The avocado provides the main oil ingredient of the dressing so no mayonnaise or olive oil is needed. – Slice avocado in half. Scoop the fruit out into a bowl and mash. 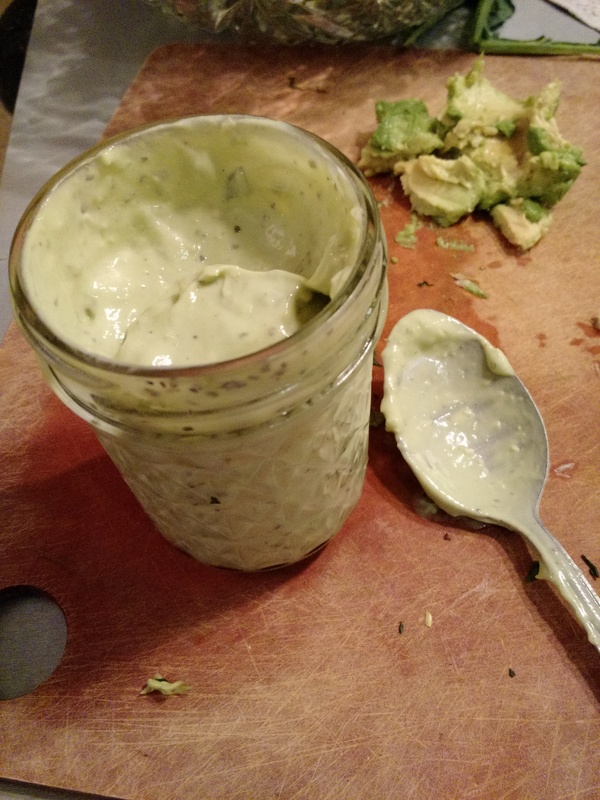 – Scrape mashed avocado into jar or keep in bowl for serving. 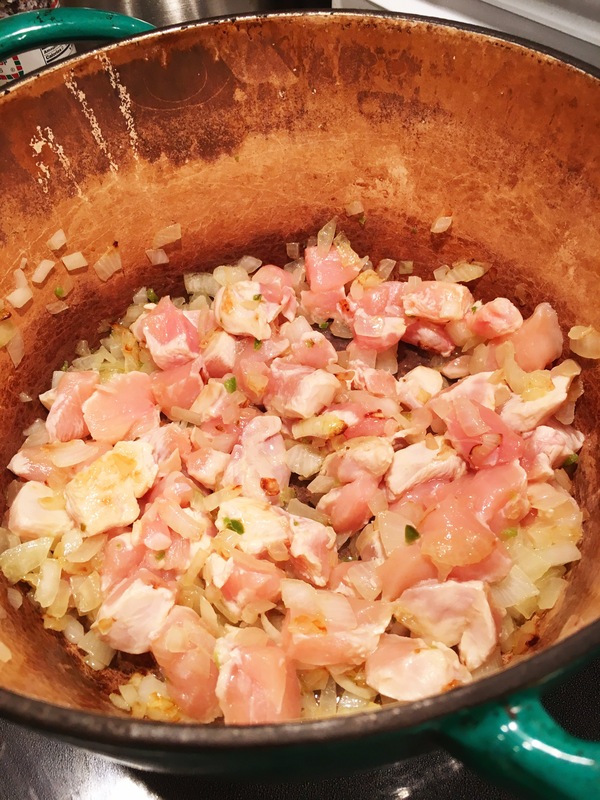 – Add rest of ingredients. – Shake vigorously with lid on jar or wisk if in bowl until well mixed. Serve on your favorite salad and enjoy! – another option would be to use a Tbl. of fresh chopped cilantro for a Mexican flare instead of using dried herbs. Sometimes while working on dinner, I wish I had some fresh bread to go with it. Tonight was one of those times. At this point, there’s no time for a traditional bread recipe with kneading and rising. Thankfully, I discovered one that will take you no more than 30 minutes and only requires 5 ingredients. 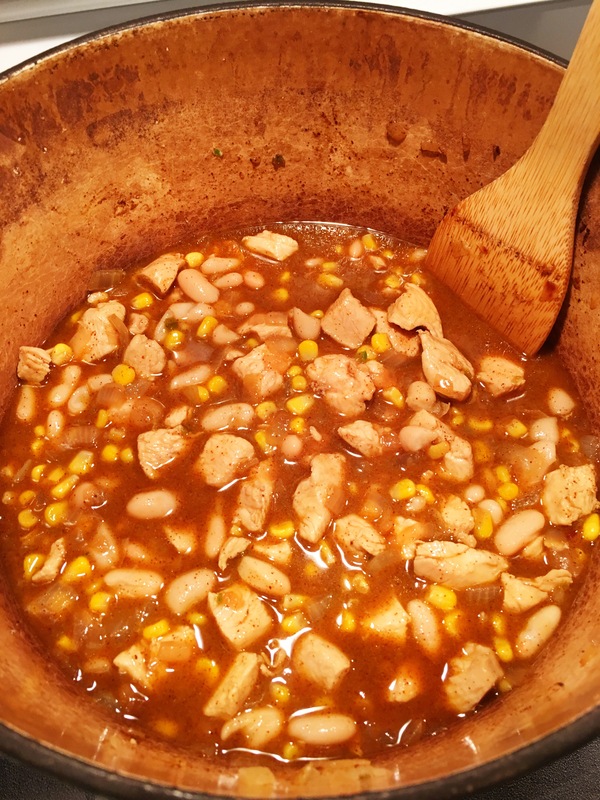 You can follow the recipe as is below or go the extra fast way and make them like I did in my photos. 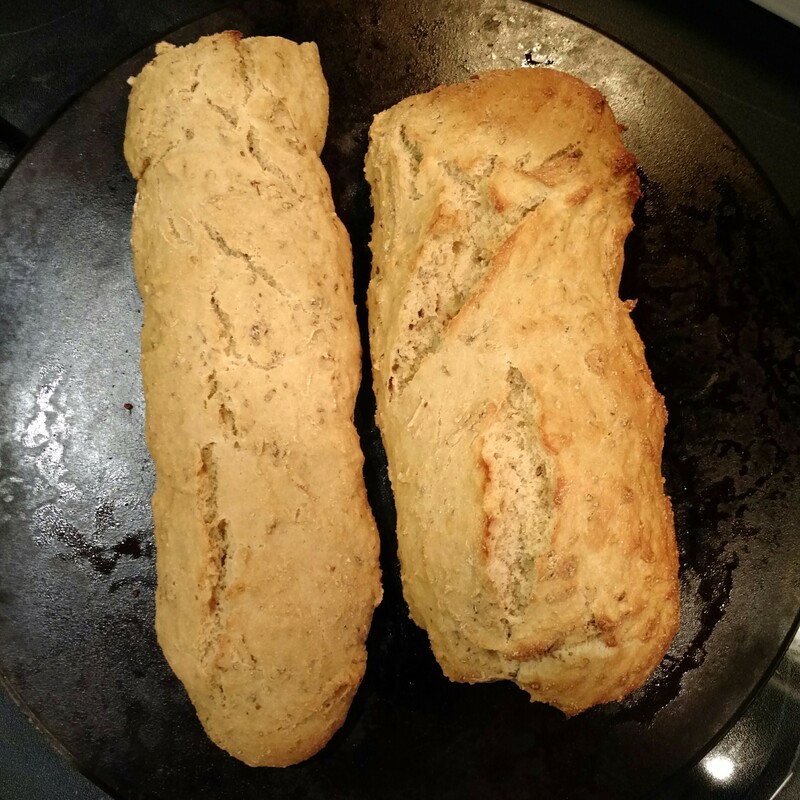 I just shaped them into two loaves and put them on top of a lightly oiled (olive oil) pizza stone for five minutes. Then I baked them. 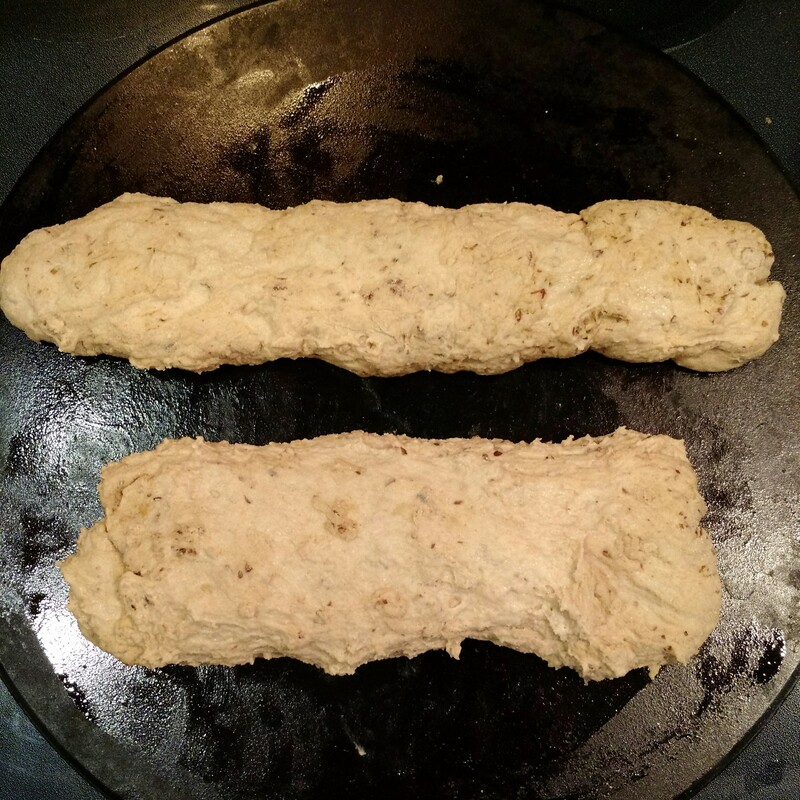 Dough, just shaped into loaves on baking stone. Baked baguettes, fresh out of the oven! Preheat the oven to 425 degrees. In a large bowl, whisk together the warm water, yeast, and sugar. Set the bowl on top of your preheating oven for five minutes. Stir in the salt and add the flour a half-cup at a time, until the dough becomes soft but not sticky. Add in the flax (optional) Knead the dough until elastic (mix with spatula then hands by folding over on itself). Fill a large bowl with 3-4 cups of ice. Open your hot oven and place the baking sheet with the baguettes inside, then toss the ice cubes on the bottom of the oven and quickly shut the door. Do NOT open your oven for 15 minutes. Bake until golden brown, about 15-18 minutes. (Optional but suggested) Check the internal temperature of the bread with a thermometer to make sure it reaches 190 degrees Fahrenheit. Here’s my pick for a four-second reading. Serve fresh and hot with your favorite olive oil for dipping or alongside a bowl of soup.